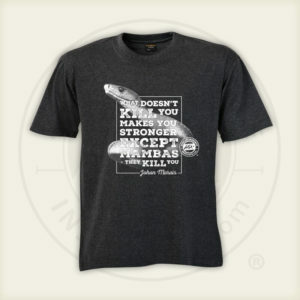 Home / Shop / Books / What’s that Snake? What’s that Snake? offers an easy introduction to snake identification for the beginner. 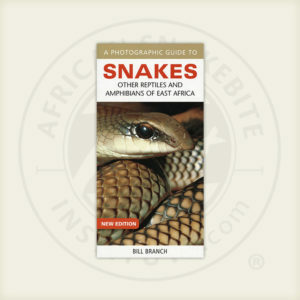 Snakes of the region are grouped according to family likeness, common behaviour or appearance, and the reader is encouraged to recognise the characteristics of the group before focusing on individual species. 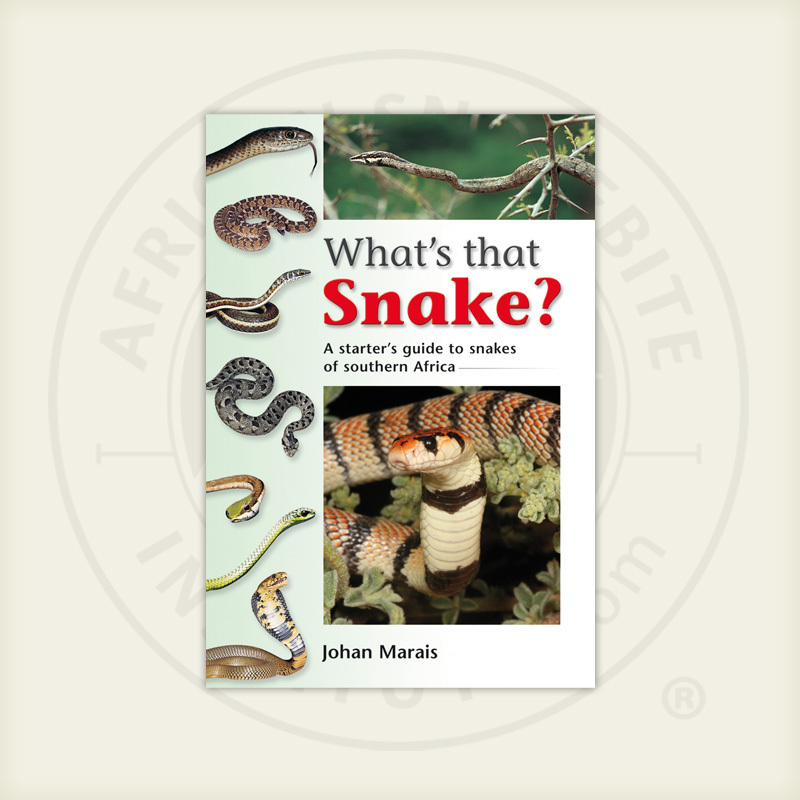 Interesting fact boxes complement the text, and striking colour photographs illustrate the characteristics of snakes in each group. 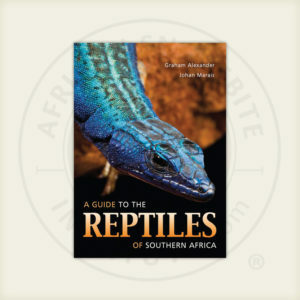 An informative introduction covers common behaviour and habitats of southern African snakes, and gives advice on where and how to find them. 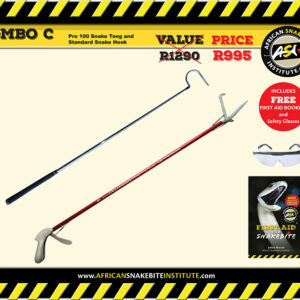 Different types of venom are discussed, as are basic first aid measures for treating victims of snakebite.